4085 N Black Rock Drive-List Price-749K-went under contract yesterday! This gorgeous Mediterranean – Monterey-built – has almost 3,400 square feet and is sited on .37 acre on a high Sabino Mountain ridge-top. The starting List Price was 1.5 million, over one and one half years ago! 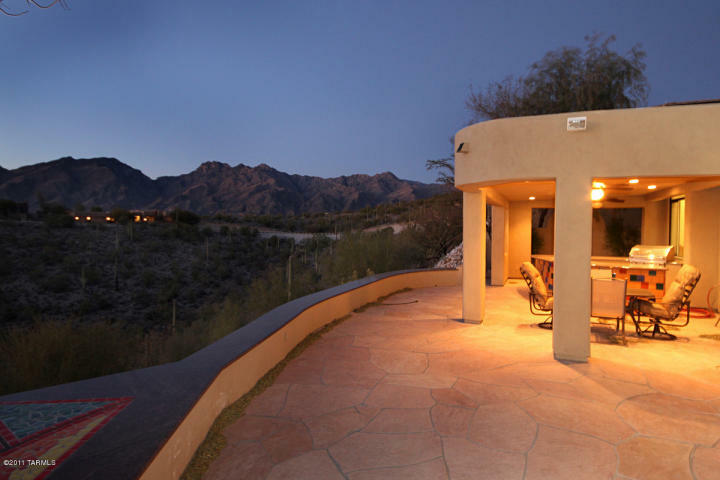 If you like my Sabino Mountain Blog, you should check out my other blog: www.TucsonLuxuryHomesBlog.com. You are currently browsing the Sabino Mountain Blog blog archives for September, 2011.